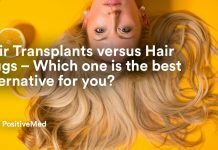 Home health hair care How Often Should You Wash Your Hair? You may be washing your hair more often than you need to! Even though it depends a lot on your hair type, washing your hair on a daily basis is a big mistake. 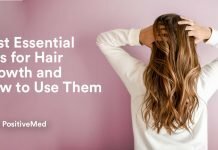 Washing your hair may seem like a simple task, but there are many of us doing it wrong, and this could lead to elimination of natural oils from scalp, causing scalp irritation, dandruff and other scalp issues. 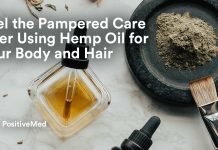 Let’s begin with what makes your hair oily. The sebaceous glands are microscopic glands in the skin and scalp that secrete an oily/waxy matter, called sebum, to lubricate our skin and hair. When these glands work correctly, they prevent our skin from dryness. On the other hand, if these glands can’t secret sebum properly, it may cause acne and other skin conditions. A basic rule of thumb for those with thick hair or tight curls and kinks is to shampoo twice a week with moisturizing shampoo and conditioner. Sometimes you might want to even shampoo less because your hair doesn’t feel dirty easily, so you don’t need to cleanse it until it feels dirty. For Medium curls, kinks and waves hair type, you can afford to shampoo every few days. 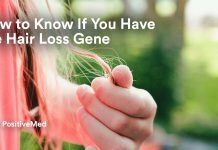 Anyone with normal hair is recommended to wash between three to four times per week, but you might find your need to wash hair more often in the summer when you’re more active. 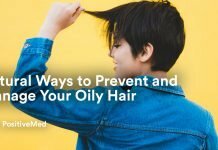 Meanwhile as for those of us with oily hair you can wash your hair almost daily, but remember to give you hair a break at least once or twice per week. According to most professional stylists, washing your hair less is something you need to work up to. Start by leaving off one wash at a time, just a refreshing cold shower those days, or sponge bathe. best hair styling products How Often Should You Wash Your Hair? Previous articleWhat causes That Tingling Sensation in your Limbs and How to Treat it?